The traditional door locks can be easily broken, tampered or damaged. This is the reason many homeowners are replacing their traditional door lock with a smart doorlock. 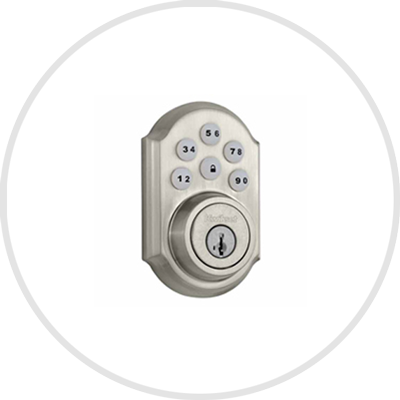 With smart control access, you can assign the access of your door lock to any of your family members and trusted visitors. You can create multiple access codes for your kids, elders and trusted friends too. The smart door locks can be control through mobile apps and you can even open and close your door via the phone.